 Download File This audit tool has been created to support inter-agency partnerships in child and family service delivery for Aboriginal and Torres Strait Islander children and families. The publication provides a framework and tools for measuring progress towards achieving genuine partnership goals. 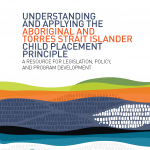 Download File SNAICC has developed this series of fact sheets to provide background information on Aboriginal and Torres Strait Islander early childhood needs, the current concerns around ongoing funding of services and what needs to happen.